In this task, Housemates will look to the future and their experiences after Big Brother. With the help of some of their ex-Housemates, Housemates must try to pass the task in order to win a party for themselves, and their ex-Housemates. Housemates are inevitably going to come up against some difficult questions after leaving the House, whether in interviews or via social media. In a press conference set up, two ex-Housemates will tutor the Housemates one at a time on how to deal with these difficult questions from the media. Big Brother will collate challenging questions for each Housemate from the public. Each Housemate must answer these questions taking on board the advice given to them from the ex-Housemates. Housemates must channel their inner A-list celebrity in creating the most memorable winning moment ever. After leaving the Big Brother House, Housemates may be offered the chance to advertise a variety of different products, some good, and some bad. In this session, Housemates are going to put their promotion skills to the test. Housemates will be divided into two teams, and then allocated a product chosen for them by the two ex-Housemates. Products are TBC. Some of the former Big Brother 2014 housemates will return to the house once again today for a new task. In this latest challenge, Housemates will look to the future and their experiences after Big Brother. With the help of some of their ex-Housemates, Housemates must try to pass the task in order to win a party for themselves, and their ex-Housemates. 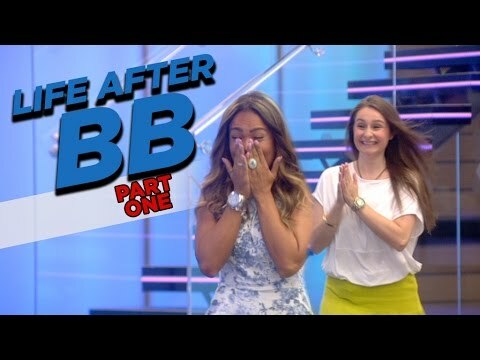 why do they keep bringing ex-housemates back? Because he ones left are dire. 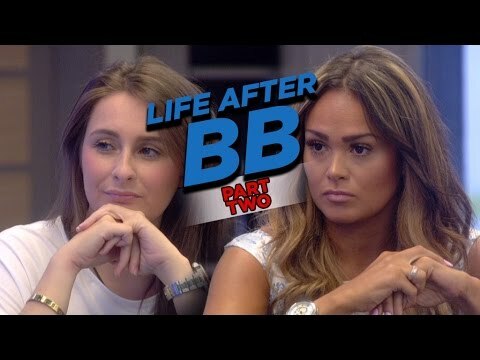 Danielle McMahon and Helen Wood faced off in the Big Brother 2014 house today. After branding her “vile” earlier this week, Danielle went up against Helen in today’s task. With the final approaching and the exit from the house just days away for the finalists, a number of ex-housemates have returned to prepare the remaining lot for leaving. In the first part, Danielle and Zoe returned to get the group a course in media training and answering questions from the press. Big Brother had collated challenging questions for each Housemate from the public. Each Housemate must answer these questions taking on board the advice given to them from the ex-Housemates. Ash was confronted of being “boring” while Christopher had to true answer to his feelings about Mark. Haha omg I loved the comment by Helen aimed at Danielle. "i'm not a lady though am i"
is it me or has Ashleigh got loooooooooong fingers? They are very long looking lol. Brilliant add lib by H.Chris got what she was saying. Danielle let it go over her head as she had no "honest" answer.